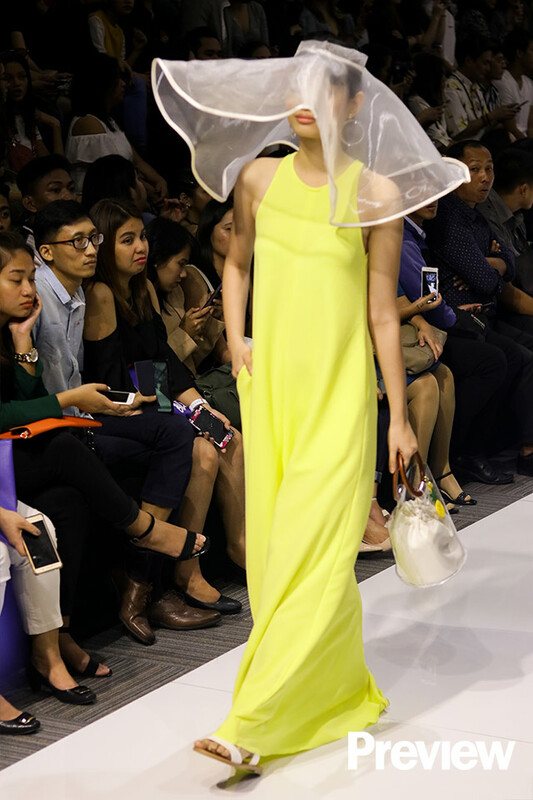 Dino Lloren‘s serving us a punchy sip of summer lemonade via his fresh, borderline minimalist collection at the latest Panasonic Manila Fashion Festival. Now this is the tasteful, elegant way to wear 2019’s big neon trend, ladies—try throwing a citrine, pailette-dotted top over simple, flowing optic white palazzo pants for a weekend lunch out, or make your apperance seaside in a jawdroppingly simple maxi shift dress the hue of a Faber-Castell highlighter. Flourescent made easy. 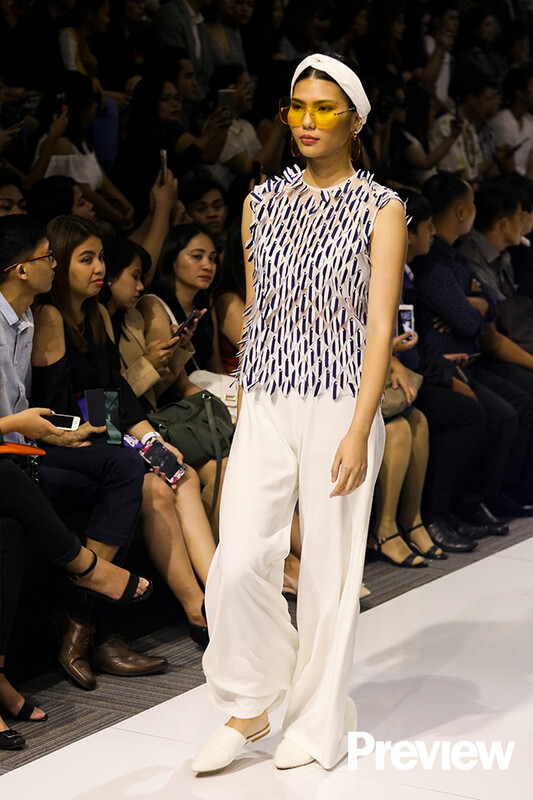 Here, see what we mean and scroll through Dino’s runway!